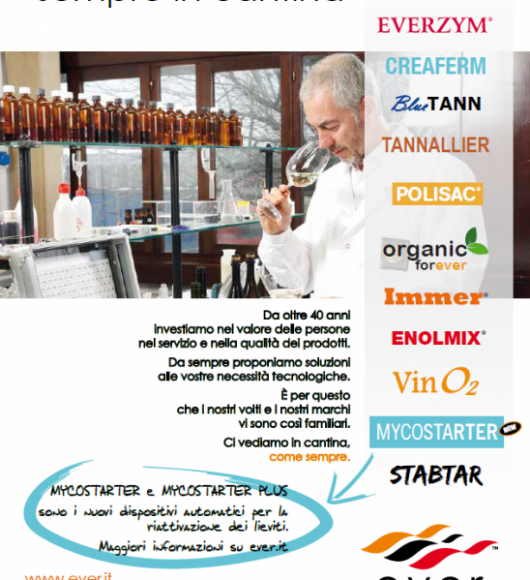 For a proper management of the MaloLactic Fermentation (MLF) EVERINTEC proposes 3 formulations that contain a blend of different strains of Oenococcus, each one selected for its specific enological “skills” and therefore effective even under critical conditions of pH, temperature, SO2 and alcohol. 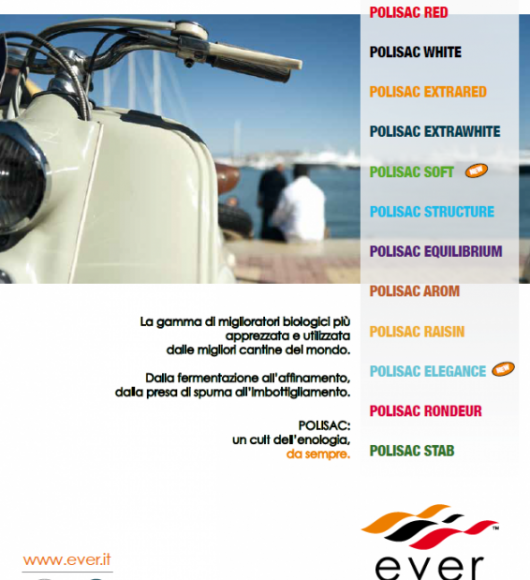 EXTREMO bacteria degrade the malic acid without increasing the presence of biogenic amines and then protect the healthiness of the wine and, at the same time, play a positive role in its stabilization and organoleptic balance. 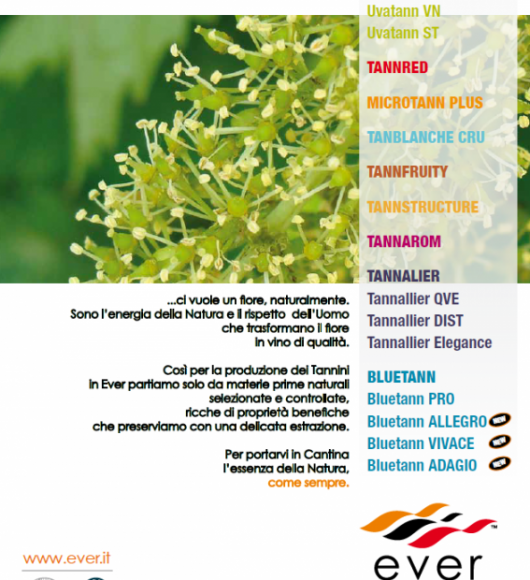 EXTREMO X 03 is a multi-strain culture of Oenococcus oeni, selected for its high consumption capacity of malic acid and its positive influence on the organoleptic characteristics of the wine. The production technique of EXTREMO X 03 brings out the natural characteristics of these strains, by adapting their cell membrane to the stress of most critical enological conditions. The use of cryo-protectors and the packing in inert atmosphere do protect their longevity and vitality. In particular are recommended for white wines MLF (also sparkling base), for preserving their freshness; for red wines, it is recommended for the positive effect on the reductive phenomena that sometimes occur at the end of this fermentation.